You can find here music lyrics from artist Korn, album Word Up! (The Remixes) - EP, song Word Up!, released 05 October 2004. 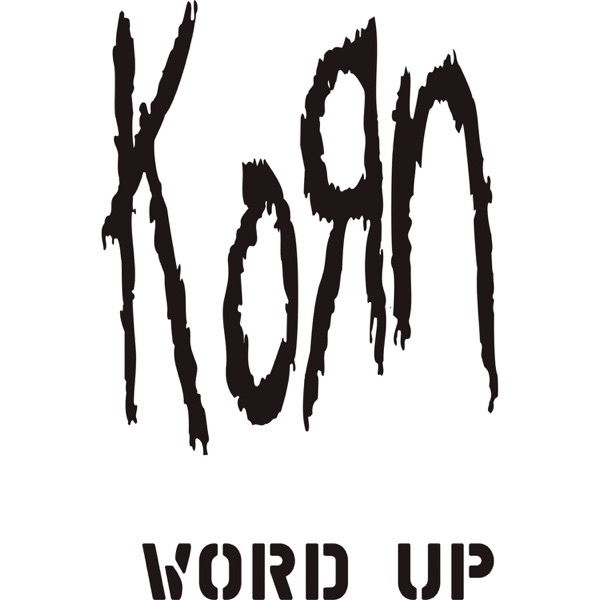 Listening online to Korn - Word Up! song preview is free and does not require registration..